Well cared for 900 Limited Edition with power steering! Dump box, 2″ receiver, tilt steering and automotive factory painted sunset red metallic finish. Lots of machine for the money. © 2014-2019 Powersports Connection, Inc.
At Powersports Connection Inc., our mission is to connect buyers and sellers by helping them make knowledgeable decisions about their sale or purchase of their Powersports products. We strive for fair and just compensation in all transactions. Our top priority is to provide excellent customer service while making your experience fast, fun, and easy. Thanks for choosing Powersports Connection! We are conveniently located in Gretna, NE—just a short ride from the Omaha metro area. Save on YETI Coolers, Drinkware and Apparel while supplies last!! Save $$ on Green Mountain Pellet Grills!! Up to 50% OFF on Powersports Products including chargers, jump packs, audio systems, tow ropes, Scala Rider Intercom Communication Systems and more! 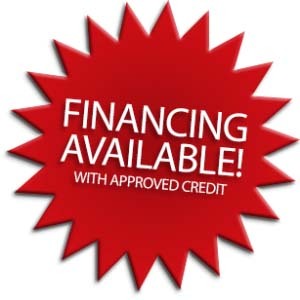 Financing available WAC on select Pre-Owned motorcycles, atv’s and utv’s!